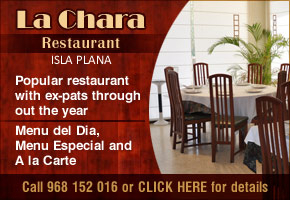 The Restaurant La Chara in Isla Plana is a traditional Spanish restaurant, run by a family which has been serving Spanish cuisine from this location for more than 50 years. 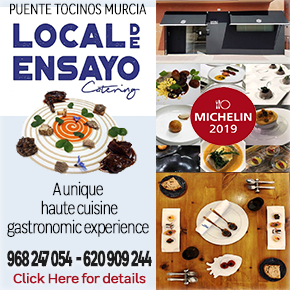 The menu, although based around local Murcian cuisine and with a particular leaning towards the traditions of fishing and seafood in the area, caters for international tastes, and this restaurant is a popular choice with local international expat residents throughout the year. 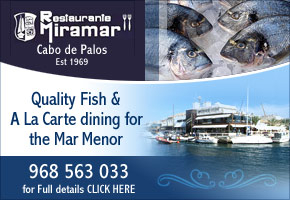 The restaurant itself offers spacious, open accommodation, with air conditioning and an attentive waiter service, even for those enjoying a top value Menu del Día at lunchtimes, and also has a side café serving drinks and tapas throughout the day, as well as a courtyard area for those who would prefer to eat outdoors. 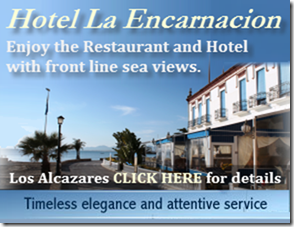 The A la Carte is a very traditional Spanish Menu. 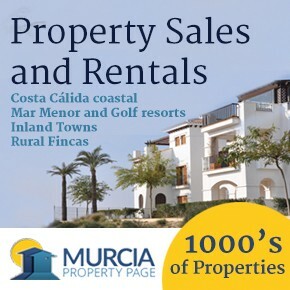 Starters include favourites such as asparagus, Serrano ham with Spanish cheeses, seafood soup, various salads, garlic mushrooms or marinated salmon. Starters average between 5 and 6 euros. 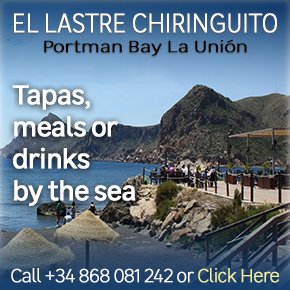 Main course dishes include steaks, lamb chops, griddled chicken or pork , duck, Spanish-style roast lamb, and a variety of fish dishes, depending on local availability. 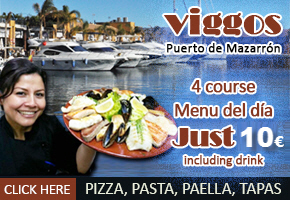 Prices range from 8 to 24 € (Lobster dishes). 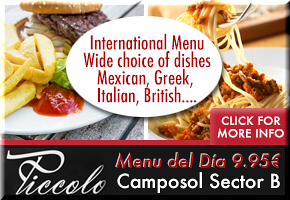 Residents are fond of set price menus, and La Chara caters for these clients at 2 levels, the Menu del Día and the Menu Especial. 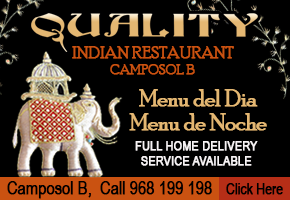 Starters: choose from 17 dishes including casserole of peeled shellfish in marinera sauce, salad with foie gras, cured duck and nuts, chicken and vegetable paella. 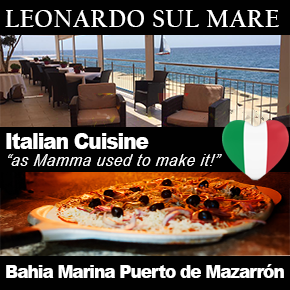 Main courses (choose from 14 dishes): fillet or entrecôt steak with sauce of choice, cod gratin in garlic sauce, fillet of pork with parmesan sauce, swordfish with parsley and garlic sauce. This is follwed by a selection of mouth- watering desserts. 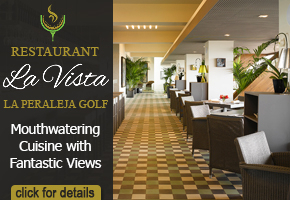 The price includes water, wine or beer, 3 courses, coffee and liqueur. 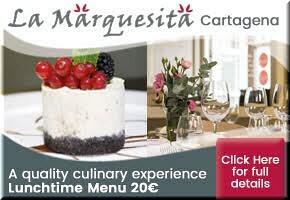 Available at lunchtime Tuesday to Friday and during August the restaurant is open on Mondays as well. 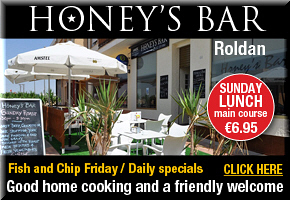 This is a lunchtime option costing just 10.50 euros and offers superb value for money. Diners begin with a mixed salad or simple soup, including cold summer soup. This is followed by a selection of starters, typical offerings being a seafood paella, lentejas (a filling lentil dish with flavoursome Spanish ham) and spaghetti. The main course focuses on the fish or meat element, so roast chicken with vegetables, pork loin fillets or hake with parsley and garlic sauce are typical dishes found on the menu. This is followed by a dessert, and the price includes one drink. 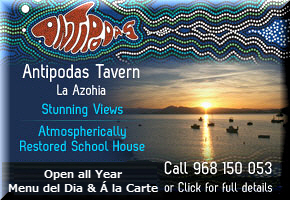 Opening Times: Open Tuesday to Sunday 12.30 p.m till 3.30 p.m and 8 p.m till 11 p.m Closed Mondays (except in August). Closed Sunday evenings.